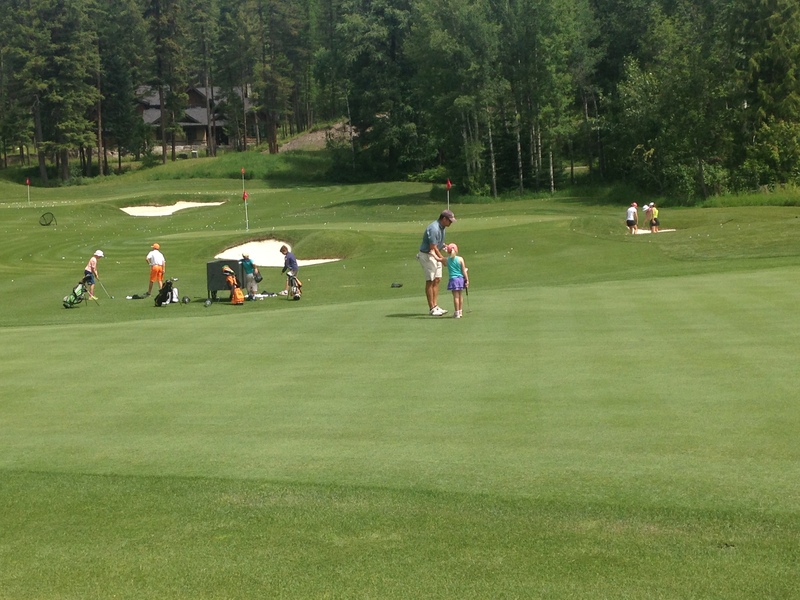 Advanced Junior Golf is open to skilled junior golfers only. Each session is limited to 12 golfers. Each day golfers will play 9 holes on the course with some instruction. To register contact Greg Morris at gmorris@ironhorsemt.com or 406-863-3106.